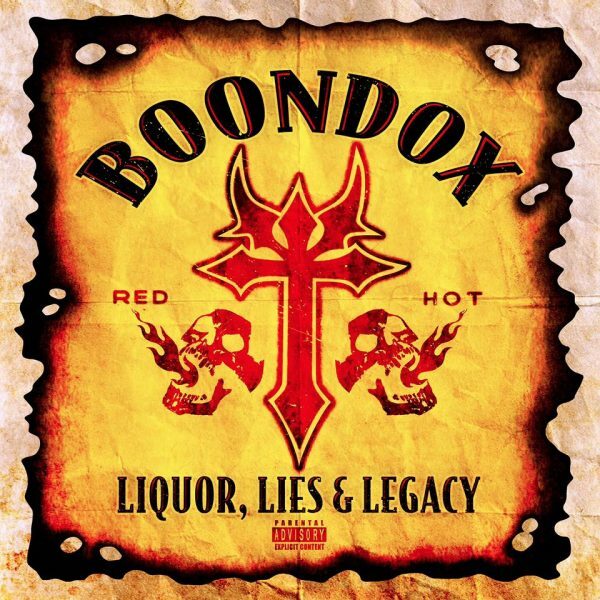 Radio420™: Boondox Announces New Album: “Liquor, Lies, & Legacy”; Pre-orders Up on Black Friday! Boondox Announces New Album: “Liquor, Lies, & Legacy”; Pre-orders Up on Black Friday! Not long after Gorilla Voltage made the official announcement about their new album Gods & Claws, Boondox took to his social media sites and made an announcement of his own. He revealed the name of is upcoming album, Liquor, Lies & Legacy, and said that it would ALSO be available for pre-order on Black Friday (11/23)! So while you’re placing that order for GV, make sure to snag the new Boondox as well…or vice versa! Either way, make sure to get them both! Lots of new music coming out of MNE in 2019…this is only the beginning!